Green Lanterns #40 - "No Politics, No Complications"
It also gives Simon Baz a little bit of monologuing appreciating working alongside other superheroes against a natural disaster, what he dubs “simple hero stuff” and appreciating “no politics, no complications.” It seems like the recognition of a desire from a section of the reading audience for that kind of storyline. 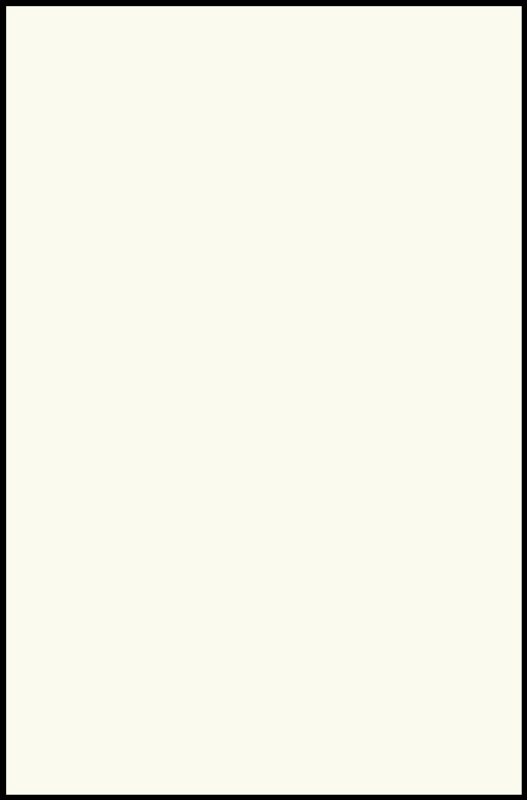 Of course, the storyline is called “Inhuman Trafficking” about a superhero dating app, Caper, that seems to be kidnapping its members, so read into that what you want. 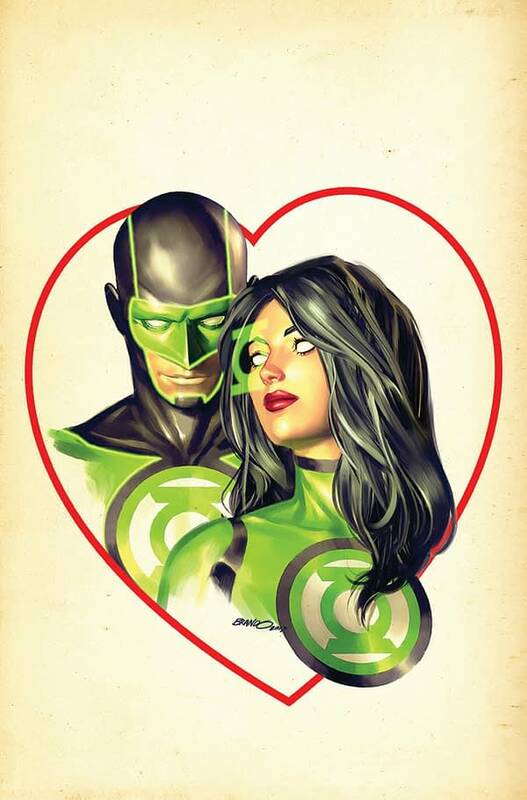 Simon Baz is already a player and the issue sees Jessica Cruz sign up… so complications too. But one thing this comic book does that we haven’t seen since Paul Cornell on Knight And Squire, introducing a tonne of new superhero identities, as we go through the many, many superheroes on Caper that you will never have heard of, because they are, to quote another company, “friendly neighbourhood” superheroes. 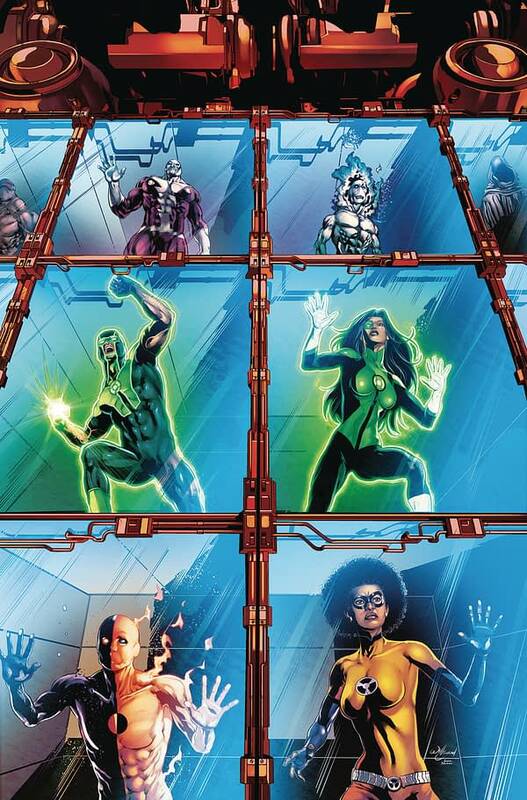 By the way, I hate it when people, heroes or villains, get caged and attacked in those glass cubes. a) where are the toilet facilities and b) when they do get plumbed in, it’s not very private is it?